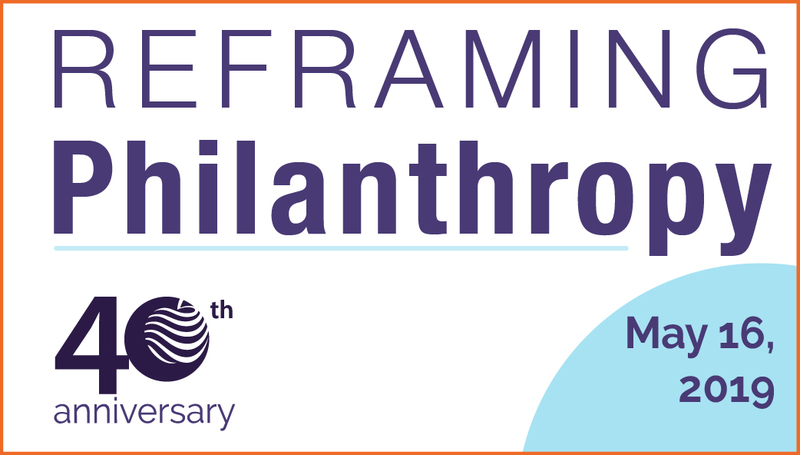 Join Philanthropy New York as we celebrate our 40th Anniversary at our Annual Meeting, focusing on the field of philanthropy. Our annual half-day gathering will include inspirational stories, practical learning, and peer networking. We will examine our field, discussing both current criticism and future opportunities. If life begins at 40, what can we do to ensure the next forty years represent philanthropy at its best? Arrive early to cast your vote on the election of new Philanthropy New York Board members and hear a review of the year’s accomplishments, and plan to stay past 6 PM for a birthday toast and festive reception. This year’s annual meeting is generously hosted by the Philanthropy New York Board of Directors. Celebrate 40 years of Philanthropy New York: register today and add this event to your calendar! We will be updating this page with more information as the program develops and will send registrants updates as we finalize the day’s agenda. * Registration is required by May 14th. RSVP is required to attend in person.